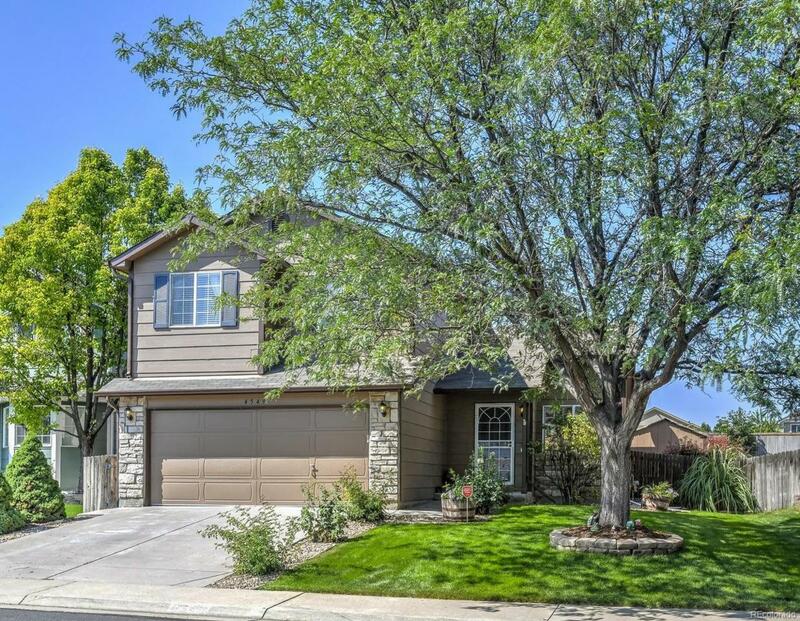 Charming two story home in Parkridge Villages neighborhood! Bright interior with neutral colors. Large vaulted ceiling in family room. Hardwood flooring in the entry, kitchen, eating space & powder room. Kitchen includes new counters, kitchen island & full appliances most of them new. Tile flooring in bathrooms. Ceiling fans in family room & all bedrooms. Master suite includes a walk in closet with built in shelving. New roof, gutters & downspouts are currently being installed. Newer exterior paint is 2 years old. Good sized backyard with an oversized patio & utility shed. Come see today!